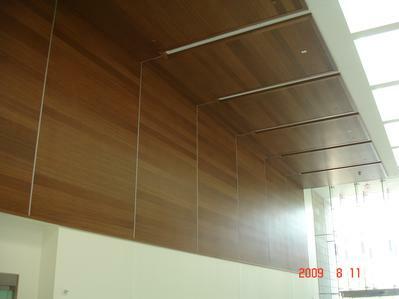 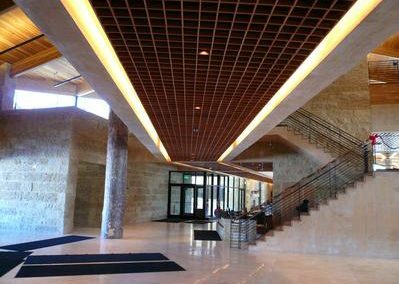 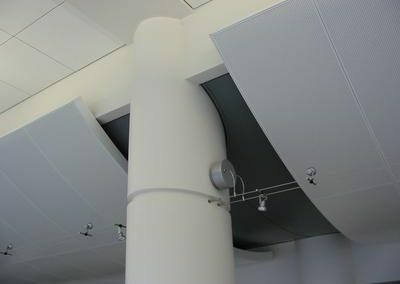 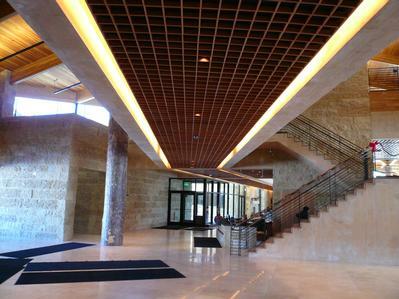 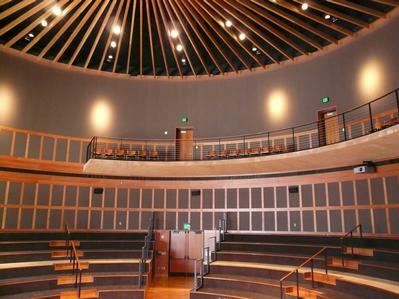 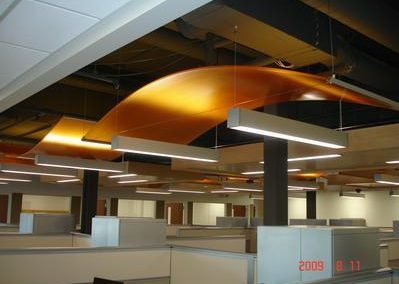 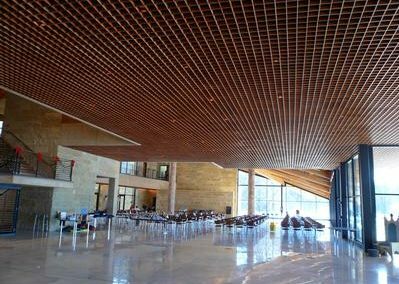 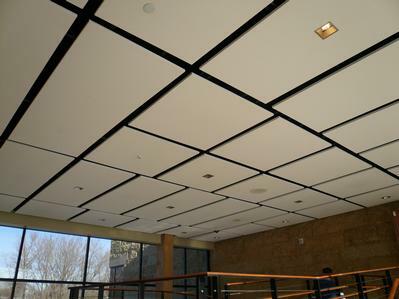 At Central Ceiling Systems, our integrity in workmanship and use of quality products accomplishes desirable results with wood, metal or curved ceilings, innovative wall panels, or unique floating designs. 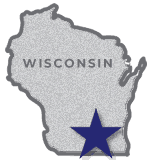 Since 1975 Central Ceiling Systems has provided innovative ceiling and wall panels for commercial and residential use in Wisconsin, Northern Illinois and throughout the country. Contact us with questions or to get a bid on a project or material pricing. 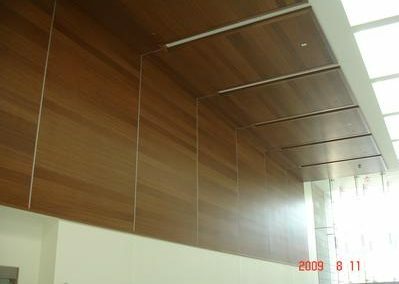 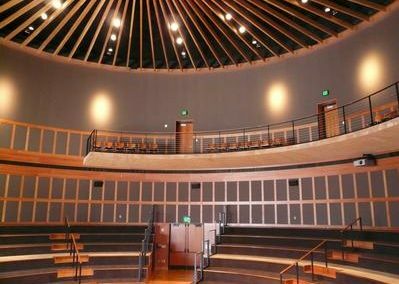 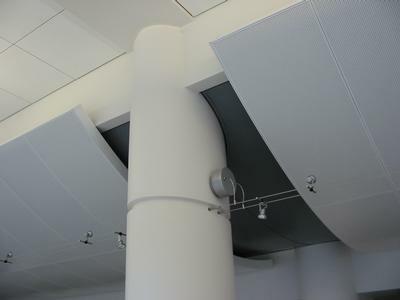 Since 1975 Central Ceiling Systems has been a leading provider of suspended acoustical ceilings, wood ceilings, wood wall systems, metal ceilings, acoustical wall panels, and noise control products. 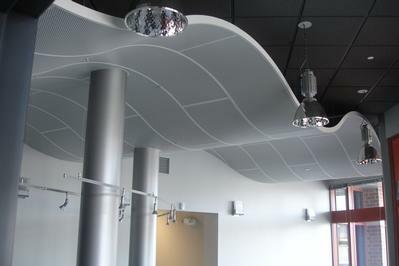 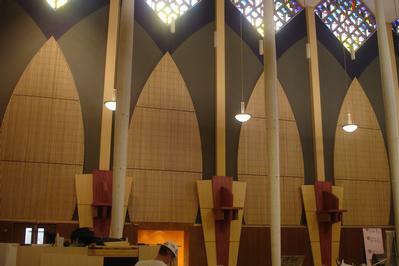 We design and install these systems in both commercial and residential settings.